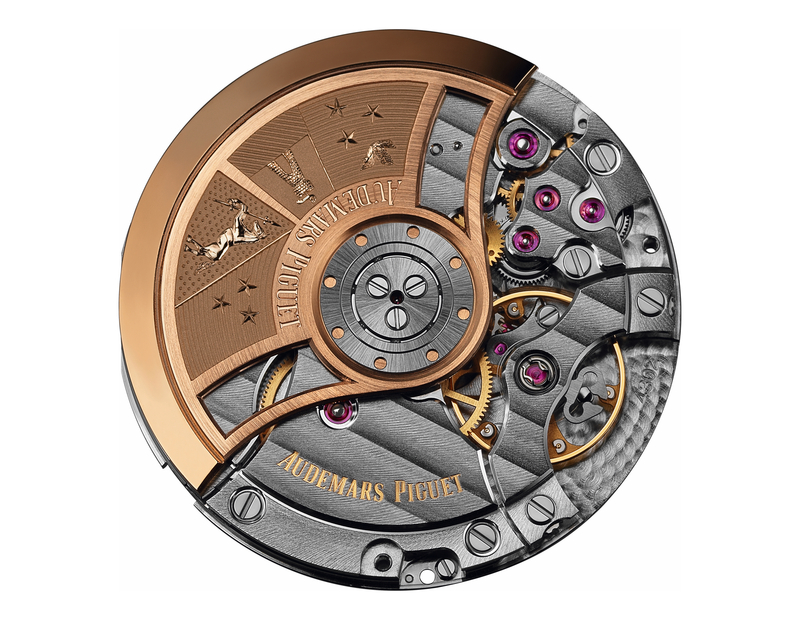 Swiss made, manually wound, 21,600 vph/3Hz, 27 mm x 68.7 mm, 18 jewels, 48-hours power reserve, lift angle 50°. 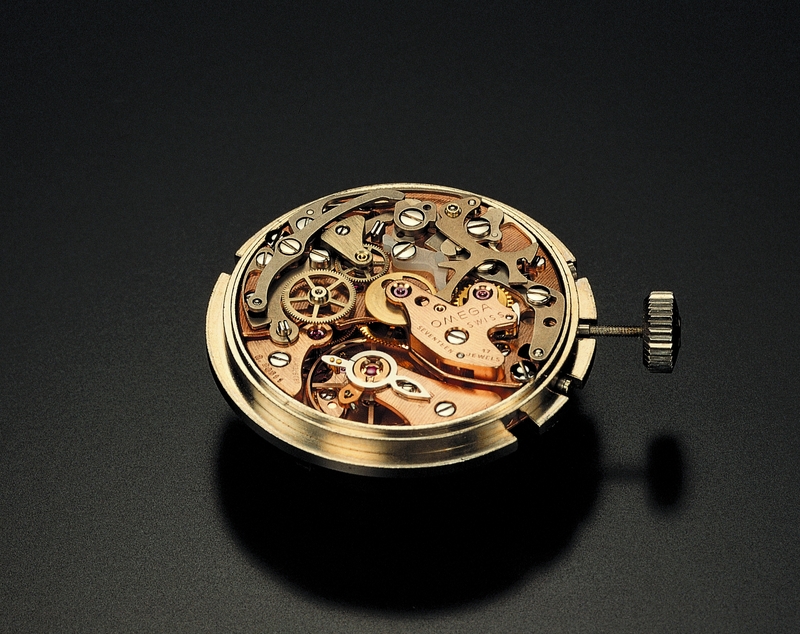 Functions hours, minutes, small seconds, chronograph. 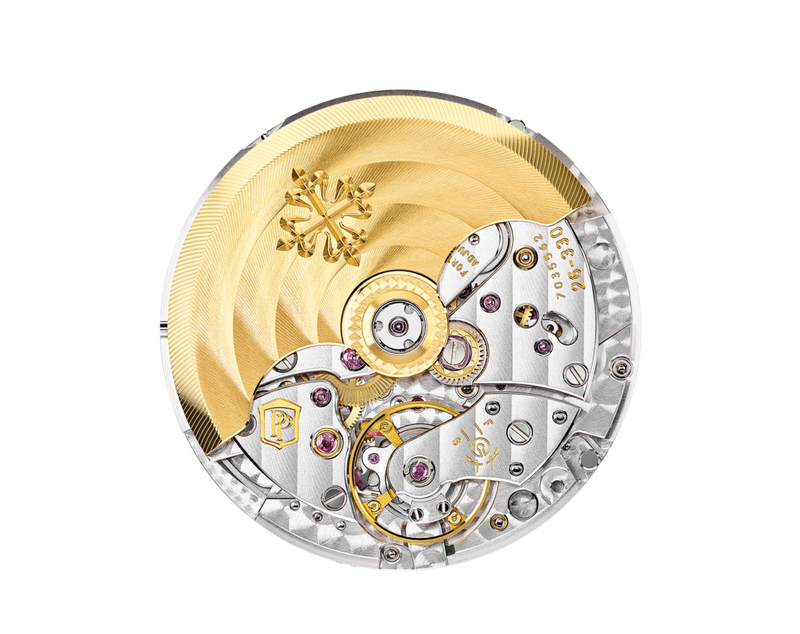 Created in 1968, based on Omega caliber 321 (which is based on Lemania caliber 1873). 17 jewels until 1992, 18 jewels since 1993. Used on second generation moon watches. 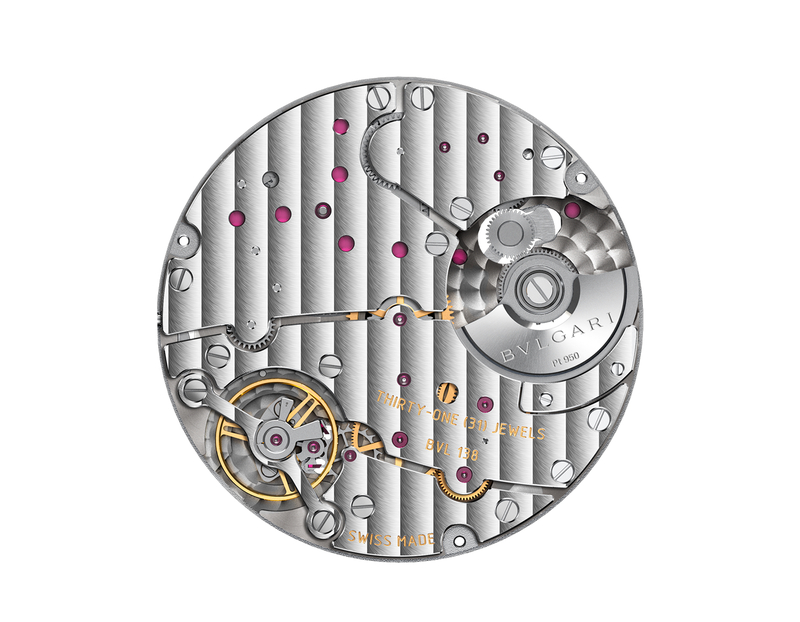 First generation moon watches used caliber 321.